The most comfortable bike you'll ever ride. 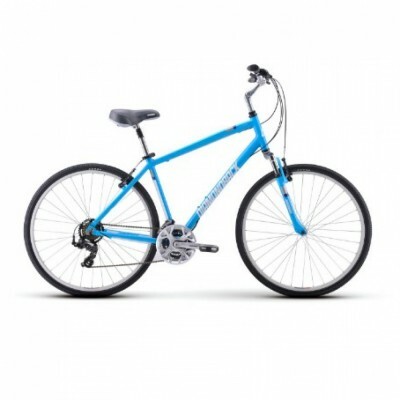 This bike is ideal for casual and recreational riders. 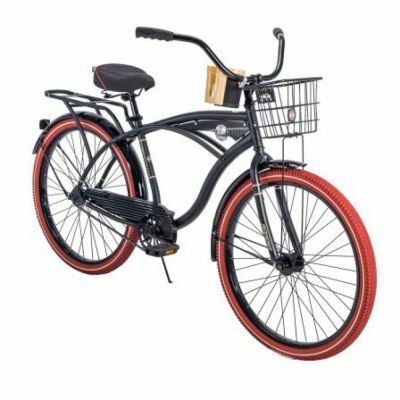 It has features such as a front basket, a rear rack, and a beverage cup-holder. Whether you're looking to take a leisurely ride or load the bike up on the car bound for destinations unknown, this bike will deliver a smooth riding experience. Sizes : S= 5'4”- 5'7” M=5'7”- 5’10"
Provides a comfortable, stable ride, and the step-through design makes it easy to ride in street clothes. Includes an adjustable stem.